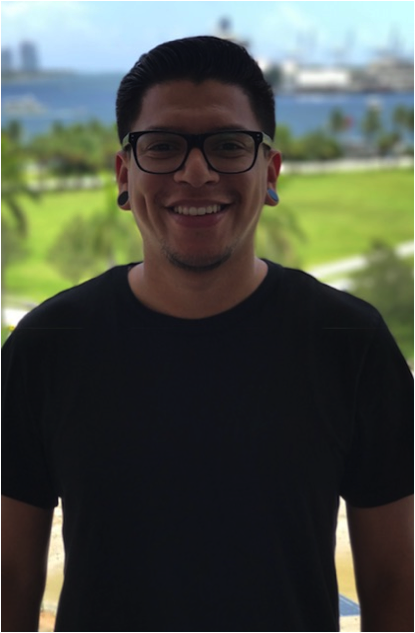 Danny Gutierrez is an Orlando, Florida native studying Percussion Performance at Rollins College in Winter Park, Florida. Previous marching experience includes Blue Stars Drum and Bugle Corps from La Crosse, Wisconsin and INFINITY Percussion from Orlando, Florida. 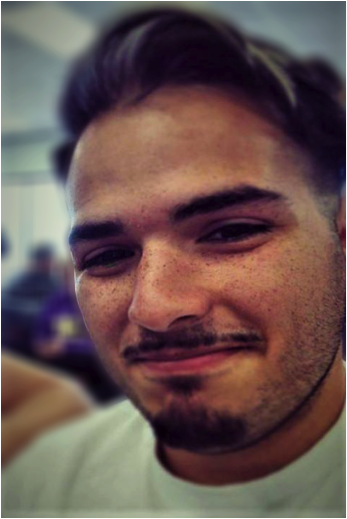 Currently, Danny is the Front Ensemble Coordinator and arranger at Timber Creek High School. Additionally, Danny consults for various high school programs around the country including Adair County High School in Columbia, Kentucky and Park Vista Community High School in Lake Worth, Florida. In his free time he enjoys working out, traveling, and being a fast food connoisseur. 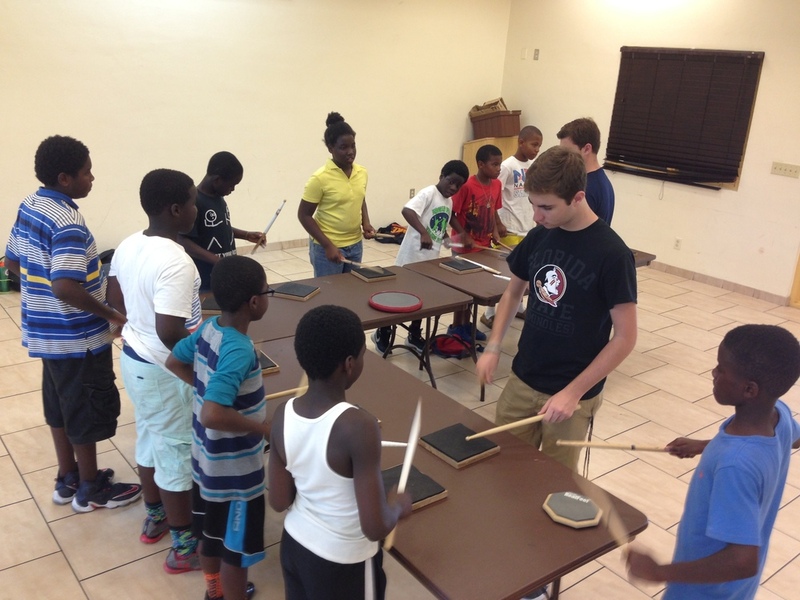 This will be Danny’s second year serving as the Front Ensemble Coordinator for STRYKE Percussion. Jack Mizutani currently resides in Miami Beach, FL where he serves as the Director of Development for the New World Symphony. Aside from his commitment to the symphony, Mr. Mizutani currently serves as the Blue Devils Front Ensemble instructor, Concord, CA (2006 - present) and the Front Ensemble instructor for the Soka Renaissance Vanguard in Tokyo, Japan (2006 - present). Other past experiences include, Director of Percussion for Woodbridge High School in Irvine, CA (2000-2012 ) and Front Ensemble Caption Head for Fountain Valley High School in Fountain Valley, CA (2010-2012). His marching percussion experience include: 2002 Blue Devils, 2002 RCC and 2003 & 2004 Santa Clara Vanguard. When not immersed in music, Mr. Mizutani enjoys staying active, reading, eating with friends, visiting his hometown of Los Angeles, CA and traveling. Drew Tucker is a musician, educator, and social entrepreneur—a unique combination of talents that place him at the intersection of the arts and activism. Artistically, he’s at the forefront of the movement to reinvent the vibraphone—a dynamic instrument that he melds with soul, funk, jazz and hip-hop influences. He has shared the stage with Shaun Martin, Mani Hoffman, Jeff Coffin, Chris Nix, Tom Hurst, Nebjsa Zikovic, Mark Ford to name a few and his jazz influenced twists on modern-day standards from Michael Jackson, to Prince and The Police, have earned him key endorsements from Mike Balter, Musser, Beetle Percussion, Lot Riot and Sabian Cymbals—and the applause of sold-out audiences nationwide. As a community activist, he’s driven to revitalize underserved areas through the creation of arts centers in underserved neighborhoods and was the key factor in the development of Arts Garage in Delray Beach, the Bailey & Ali Cultural Arts Center and Old School Square. 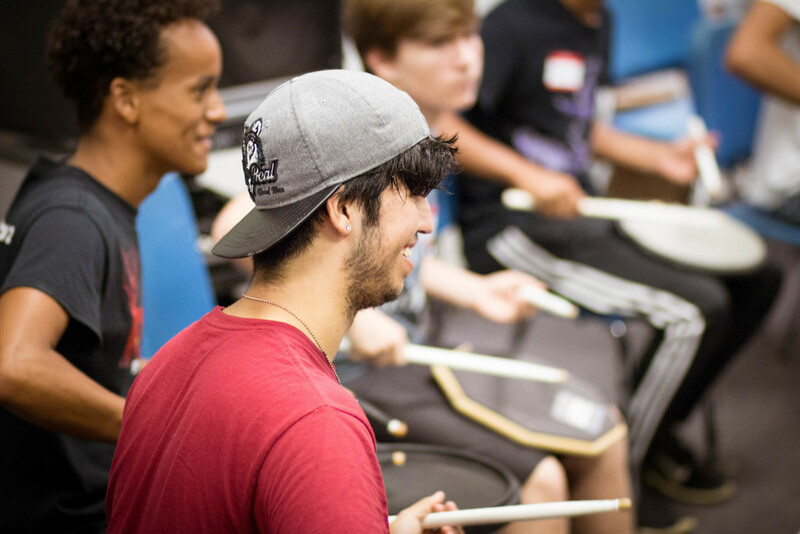 Through his leadership and musicianship, he strives to not only raise spirits, but set an example of excellence and open opportunities for students, families and communities to realize their potential. 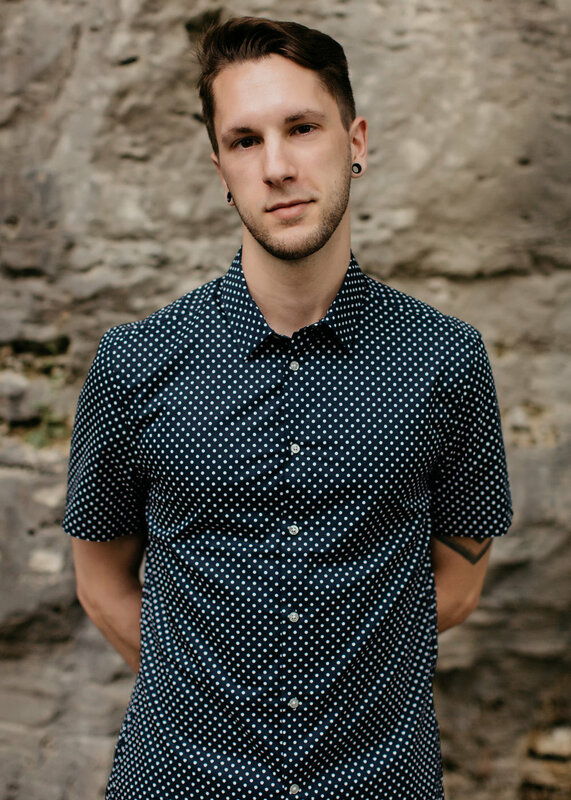 Drew is currently touring solo and with his band The New Standard, is a front ensemble consultant and technician for Stryke World and Blue Stars Drum & Bugle Corps and the percussion director at Boca Raton High School. Alexander Moran is a musician, performer and audio engineer who has expanded his love and passion of music and marching arts to both the field and floor. He is a graduate from Full Sail University with a Bachelor in Recording Arts and a Completer from New York University Steinhart in Music Technology. From a very young age he was marching and performing in both competitive field and parade bands in New York State. Starting off in woodwinds and later leading to percussion and brass from a high school to world-class level. After finding the pageantry arts Alex marched and aged out with both The Glassmen Drum and Bugle Corps and INFINITY Percussion World. 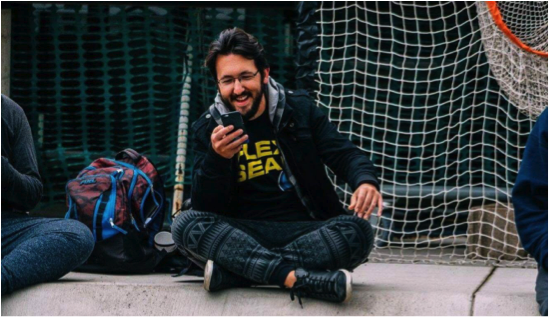 Since 2012 Alex has spent his time teaching as a Visual Instructor/Coordinator, Audio Engineer/Consultant and Electronics Tech for dozens of programs in the Northeast and Florida. He currently resides in Orlando, Florida where he works and spends his free time following his hobbies of motorsports and hockey. Outside of the pageantry arts Alex is the Production Supervisor for Rhino Staging Florida where his most recent and notable projects are Guns N’ Roses - Not In This Lifetime Tour, Coldplay - A Head Full of Dreams Tour, Ed Sheeran - World Tour, Wrestlemania AXXESS, SAP Sapphire, Daytona Country 500, U2 / One Republic - The Joshua Tree 2017 Tour as well as many other touring artists and corporate shows. He is excited and looking forward to another year with the STRYKE Organization coming back again as the Audio/System Engineer and Electronics Tech. Josh Guttveg has marched Stryke for 6 years on synthesizer (2011,2013-17) and 4 years of DCI (Troopers 2013-14 as Asst. 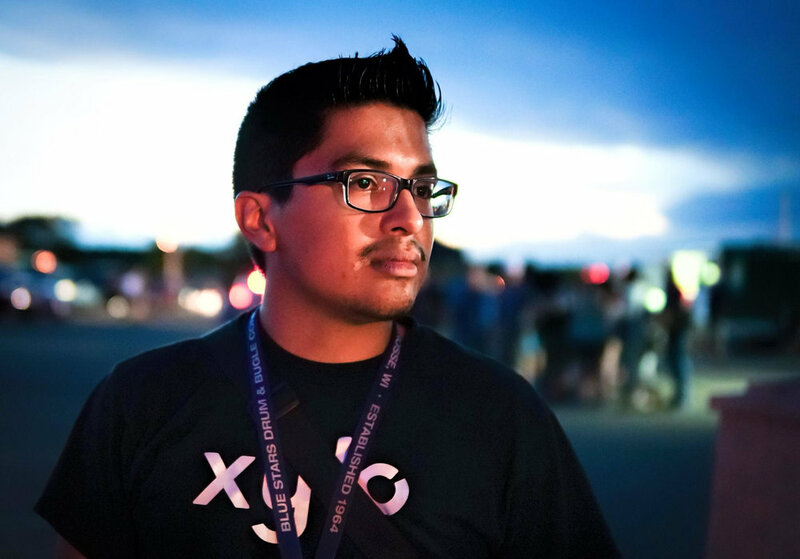 Drum Major, Carolina Crown 2015-16 as a synthesizer player) and recently served on staff at Crown as their audio engineer for the 2017 season. Having worked with many audio professionals over his marching career, Josh brings a wealth of knowledge back to Stryke to continue their exponential progression in sound design and audio and is excited to continue growing Stryke as a powerhouse ensemble in WGI. Marisa Spevak (B.S in Psychology, Southeastern University) is a native of Yorkville, Illinois and is an alumnus of Yorkville High School. In the past eight years, Marisa has participated in several world class marching ensembles. She has done six nation-wide tours with various Drum Corps International (DCI) groups: the Colts Drum and Bugle Corps (2011) from Dubuque, Iowa; the Phantom Regiment Drum and Bugle Corps (2012, 2013) from Rockford, Illinois; and the 18-time world champion Blue Devils Drum and Bugle Corps (2014, 2015, 2016) from Concord, California. During her time with the Blue Devils, Marisa received two DCI World Championships, scoring a record breaking 99.65 in her first year. She also received first place in the System Blue Performers Showcase international marimba competition and received the Fred Sanford award for best percussion. Additionally, Marisa has participated in Winter Guard International (WGI) with Pioneer Indoor from Romeoville, Illinois (2010, 2011) and Infinity Percussion from Orlando, Florida (2015). Marisa recently became an alumnus of Southeastern University where she obtained her degree in psychology, played snare drum in the schools “Fireline” and studied music with well-known percussionist and composer, Brian Blume. 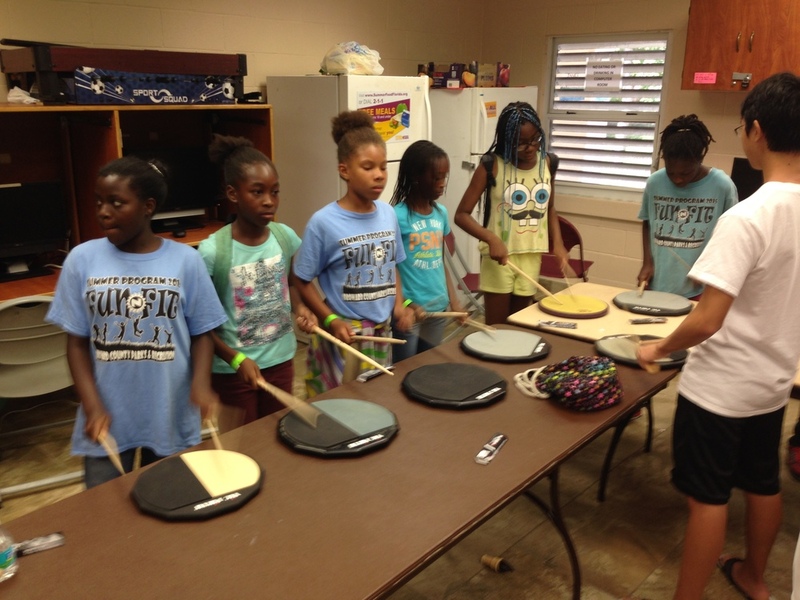 Marisa plans to pursue her doctorate in psychology while continuing to serve as percussion instructor at various high schools and WGI ensembles in central Florida. Chris Vosburgh first started his independent marching career with STRYKE Percussion back in 2013, during the 2016 and 2017 season he was the front ensemble section leader. He also marched with the Madison Scouts Drum and Bugle Corps in 2015. 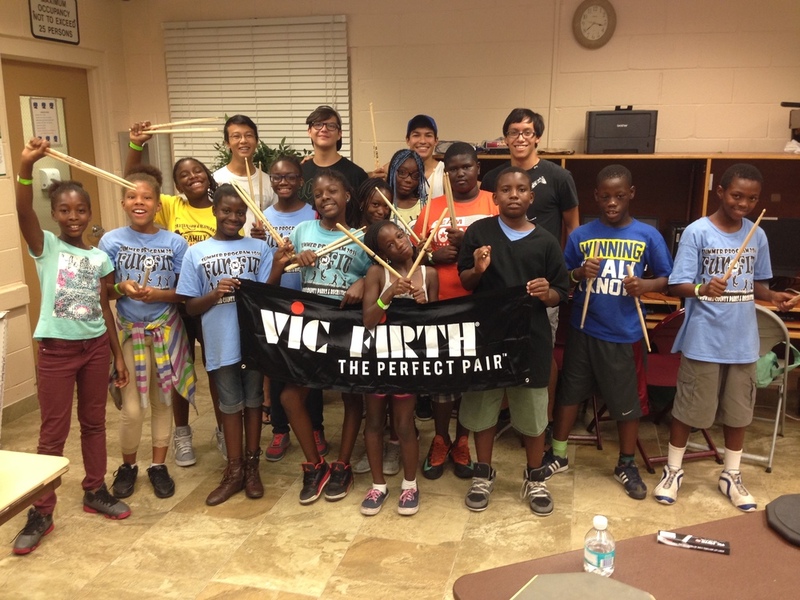 Chris has taught at 8 different schools around the South Florida area, 2 of which have gone on to making BOA regional finals. Moose Davis, a native of Arkansas, is an avid performer and educator within the concert and marching worlds. His performances have taken him across the United States as well as Europe. Presently he is an Instructor of Percussion and the Front Ensemble Instructor at Broken Arrow High School in Broken Arrow, Oklahoma. Along with him teaching at Broken Arrow, he is currently on the instructional staff with the Blue Stars Drum and Bugle Corps based out of La Crosse, Wisconsin. His marching experience includes Spirit of Atlanta (2010), Phantom Regiment (2011-2012), and The Blue Devils (2013-2014). Recently he has completed his Master’s Degree in Percussion Performance studying under the guidance of Professor Gwendolyn Dease and Dr. Jon Weber. Preceding his studies at Michigan State University, he has also completed a Graduate Performance Certificate and his Bachelor’s Degree both in Percussion Performance whilst studying with Dr. Blake Tyson at the University of Central Arkansas. Rudy has marched with Crossmen Drum and Bugle Corps 2001-2002. Rudy has been an educator for over 16 years and has taught, consulted, and arranged for many groups including Connecticut Hurricanes Senior Drum and Bugle Corps, Kilties Senior drum and Bugle Core. 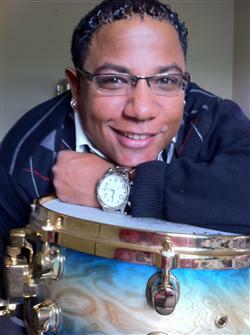 Rudy has been involved with STRYKE since 2004 serving many roles, from snare tech to battery arranger. This year, he will be taking on the role as STRYKE’s Battery Caption Head. Josh's marching experience includes, Southwind (DCI) 2002-2003, JSU (PASIC) 2004, Spirit 2004 and 2006. Music City Mystique 2007-2008. 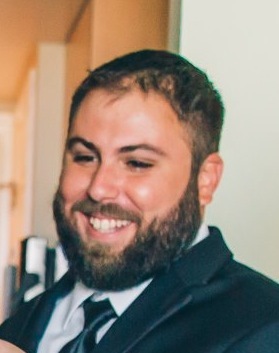 Josh's teaching experience includes, Music City Mystique 2009-2012, Infinity Percussion 2013, Crossmen 2013, The Cavaliers 2014-2015, and is currently the Percussion Director at Timber Creek HS in Orlando, FL. Josh has been involved with STRYKE as a tenor tech since 2015. This season, Josh will be taking the position as Battery Coordinator. Frank has marched with Kiwanis Kavaliers 2005, Paradox Percussion Theater 2007, Carolina Crown 2007-2009, and Rhythm X (2009-2011). 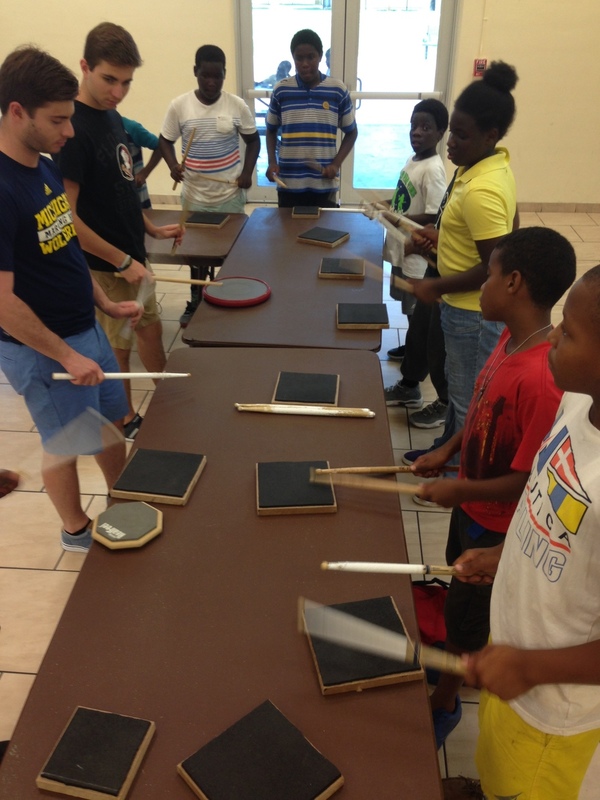 He has previously taught Infinity Percussion 2014-2015, and FIU Percussion 2015-2016. This will be Frank's first year working with STRYKE, and is excited to get to work as the Bass Technician for the 2017 season. Gio is a 2013-2015 STRYKE Alumni Member (Center Snare 2015). In addition, he marched Crown in 2014-2015, and Rhythm X in 2016. This will be Gio's first year teaching at STRYKE. Adam has been with STRYKE since 2013 and aged out last year as our Ensemble Leader. He has marched at Teal Sound 2012, and Boston Crusaders 2013-2015. 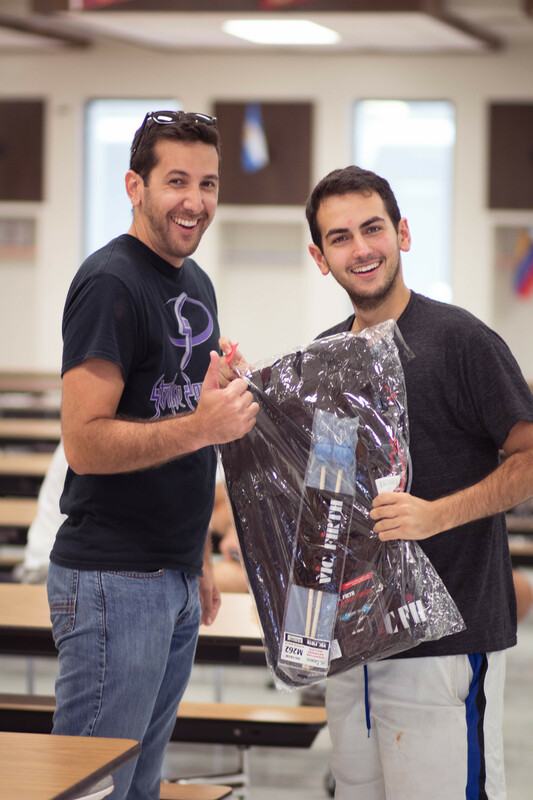 This will be Adam's first year teaching at STRYKE.  Chris is a 2013 STRYKE Member. In addition, he has marched Crown 2013-2014, and Rhythm X 2014-2015. In 2016, Chris was the bass tech for the Colts. 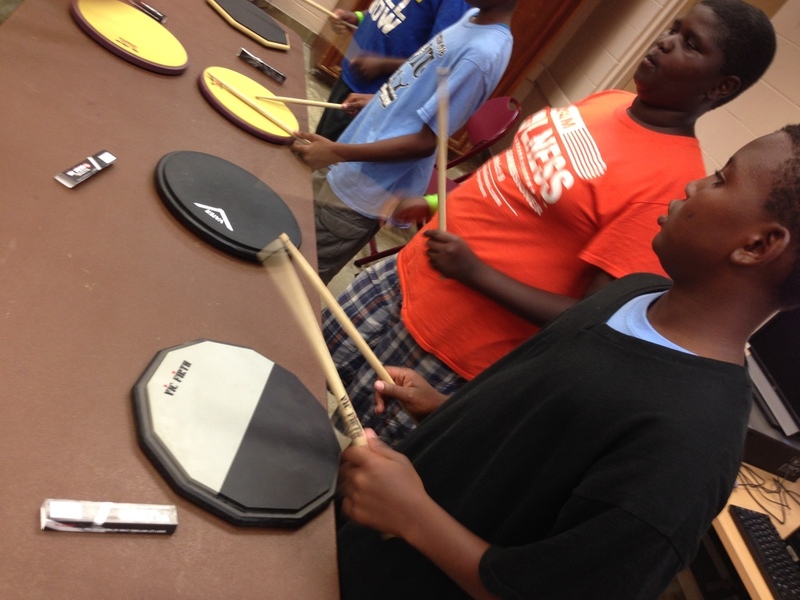 This will be Chris's second year teaching the STRYKE Bass line. 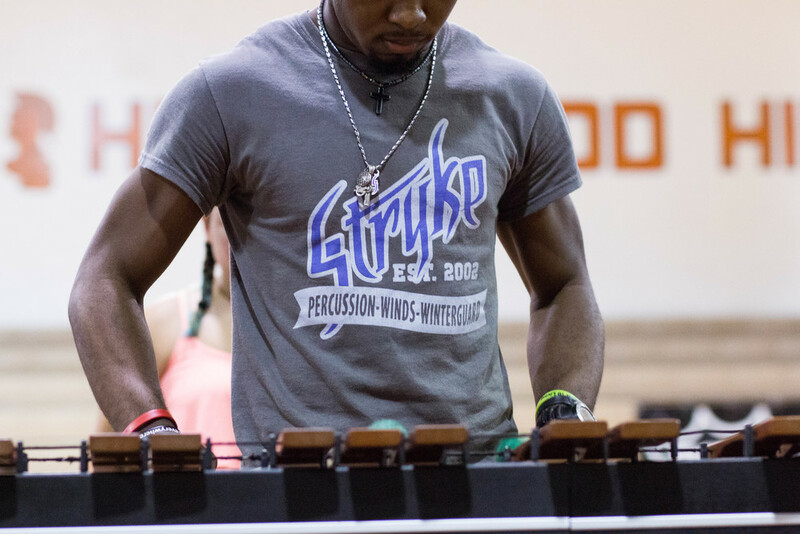 Brandyn is a STRYKE 2010-2012 Member. In addition, he has marched Teal Sound 2011-2012, and Music City Mystique in 2013. 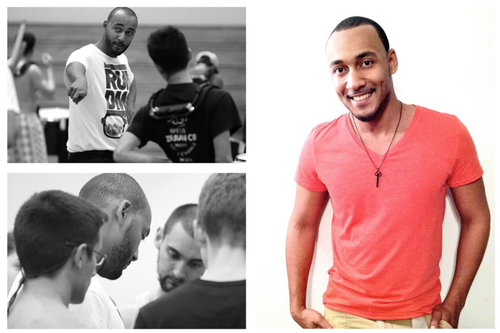 He has gone on to teach at Mandarins (DCI) in 2014, and REEF Independent in 2015. 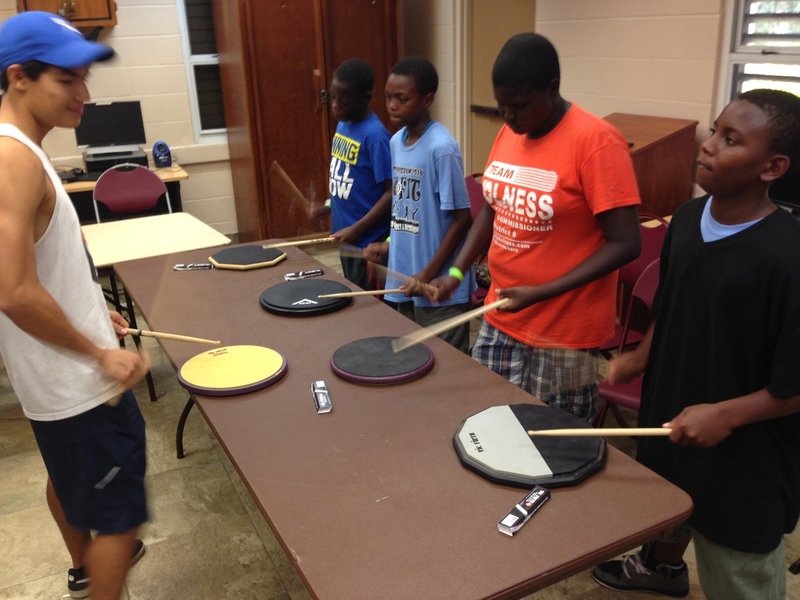 This will be Brandyn's second year teaching the STRYKE Cymbal line. Marching experience includes: Tampa Bay Thunder 2000-2001, Kiwanis Kavaliers 2002-2003. Teaching Includes Kiwanis 2004, Magic of Orlando 2005, Paradox Percussion Theater 2006-2007, Teal Sound 2008-2010, Infinity Percussion 2008-2010, and Aquarius 2011. Justin has been with STRYKE since 2012.